Medical monitoring companies are spearheading the telehealth revolution. These companies have been providing personal emergency response systems and live 24/7 call center support to vulnerable populations for more than two decades. Since medication adherence is a component of managing chronic care, in-home medication dispensing is a complementary technology that prevents misuse of medications and documents adherence at home. Remote medical monitoring of multiple peripherals is becoming widely available for the management of chronic diseases and now you can include solutions for medication adherence.This creates new revenue opportunities particularly as more payers add new reimbursement programs that support its use. TabSafe works with highly-qualified medical monitoring companies that have been certified as TabSafe distributors. 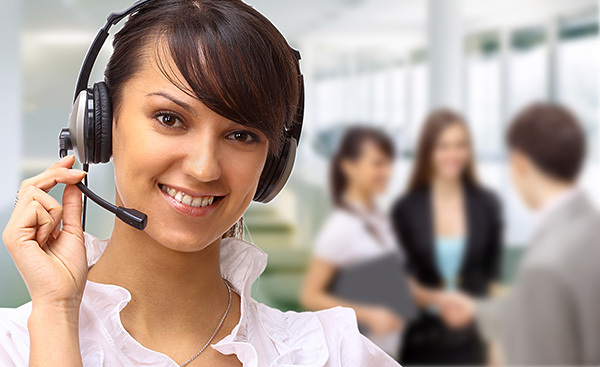 The medical monitoring companies either lease or sell the unit to the customer and add additional charges for the value-added service of 24/7 call center support and an array of other optional services. The customer is charged a recurring monthly fee at the discretion of the distributor (this can vary based on geography and level of services delivered by distributor). Distributors purchase the units and pay a monthly web-hosting fee. This program is closer to a turnkey program where you become affiliated with one of our certified distributors. The distributor then provides the hardware, software, training, and monitoring expertise. This allows you to manage your own customers but share the responsibility and revenue with professional companies experienced in customer service, aging-in-place technology, technical support, and 24/7 call center monitoring.